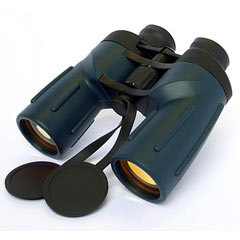 Heavy-duty, nitrogen filled, waterproof binoculars, Bak4 prisms specially designed for professional marine use, The Illusion has it all. The 7x magnification gives an ultra wide field of view, providing a high resolution comfortable and incredibly stable image. Using 50mm Multi coated objectives provides increased brightness & contrast. Tripod adaptor bush. 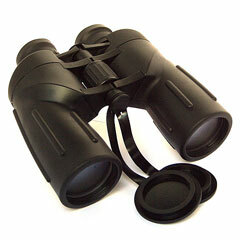 Supplied with neck strap and case. 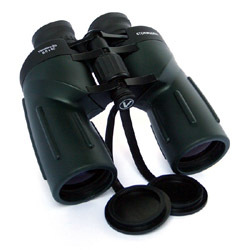 Heavy-duty, nitrogen filled, waterproof binoculars, Bak4 prisms specially designed for professional marine use, The Illusion has it all. The 7x magnification gives an ultra wide field of view, providing a high resolution comfortable and incredibly stable image. Using 50mm Ruby coated objectives provides increased brightness & contrast. 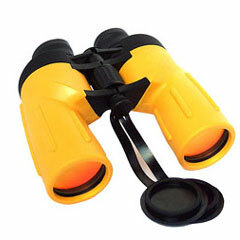 Visionary Stormquest Marine 8.5x50 waterproof marine binocular - Offering BAK4 prisms, fully multi-coated coated optics in a rubber armoured, waterproof body, combines to give a good image in a rouged case.